Kim and I got to chat a few weeks back about documenting the birth of her twins in January. This sweet family was patiently waiting to learn whether big sister would have a brother, a sister or both pretty soon. When you are on team green, the anticipation builds and the excitement in the birth room can be amazing! 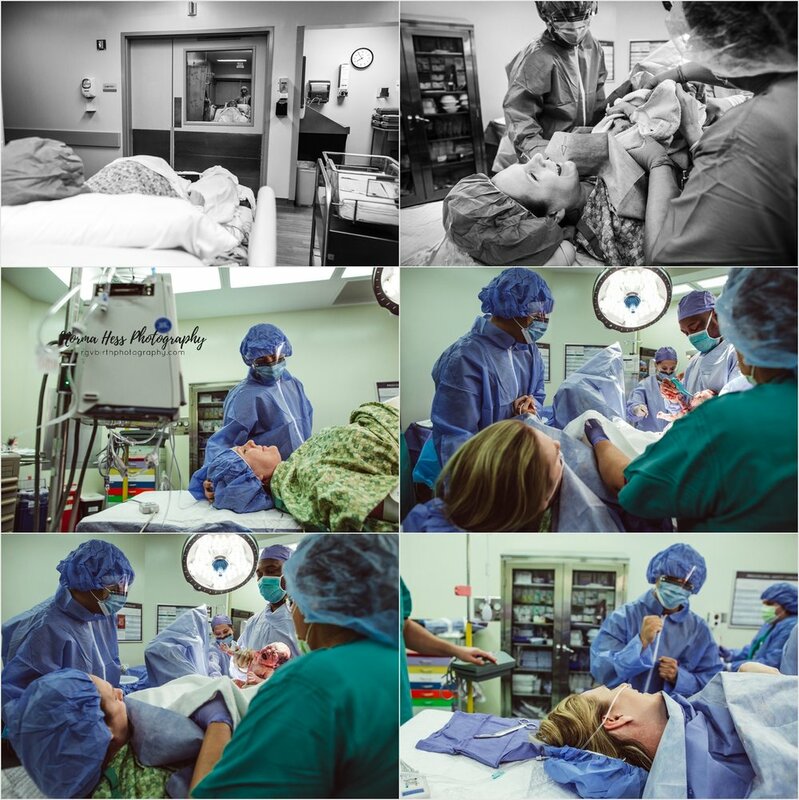 I can’t imagine how the anticipation felt as they waited for their twins to be born! Two babies!! Ahhh! So much love. It was truly an honor to witness the birth of littles. Welcome to the world little ones! You have an amazing family ready to shower you with so much love! It’s a girl! It’s a girl! Witnessing a little one take their first breath is always so mesmerizing and on this day, it was a double treat. Congratulations S Family! You have such beautiful little girls and I’m sure it will be an adventurous journey ahead for y’all! It’s been an honor to document your journey. If you are hoping to document your family’s story, I’m here to help! I’d love to help you get in the frame mama. Click here to contact me and here for package info!